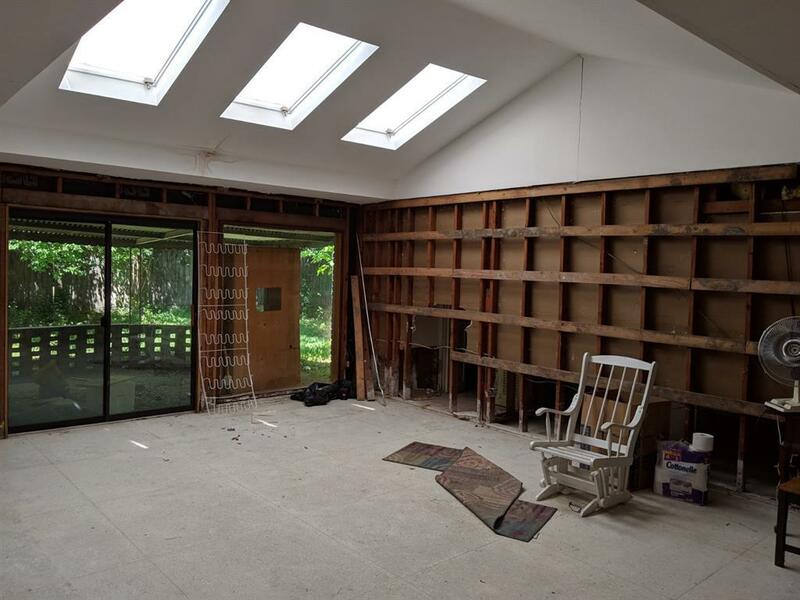 Within walking distance to Godwin park, this home is an excellent opportunity to rehab the existing structure or build your dream home. 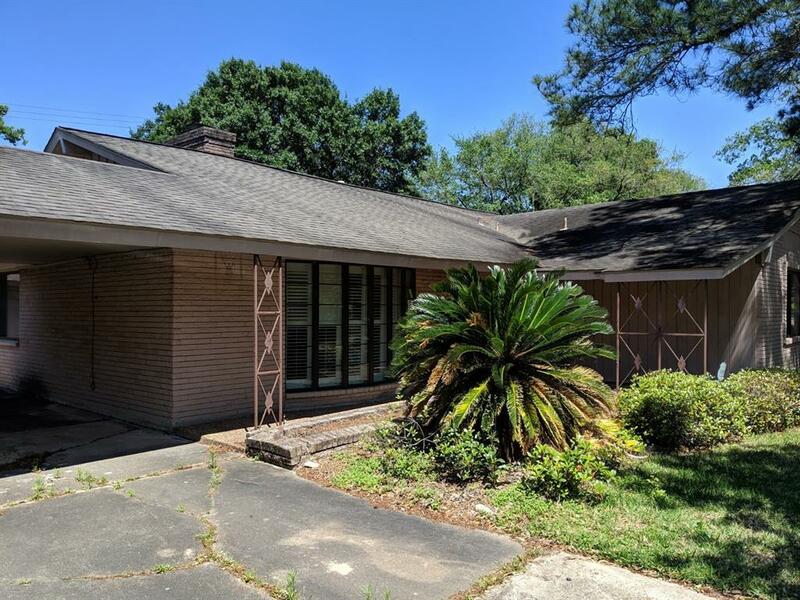 This house is zoned to Kolter Elementary and Bellaire High School. Easy access to 610, Medical Center, Galleria, downtown and sports arenas. Foundation has been repaired by Olshan and has a transferable warranty. 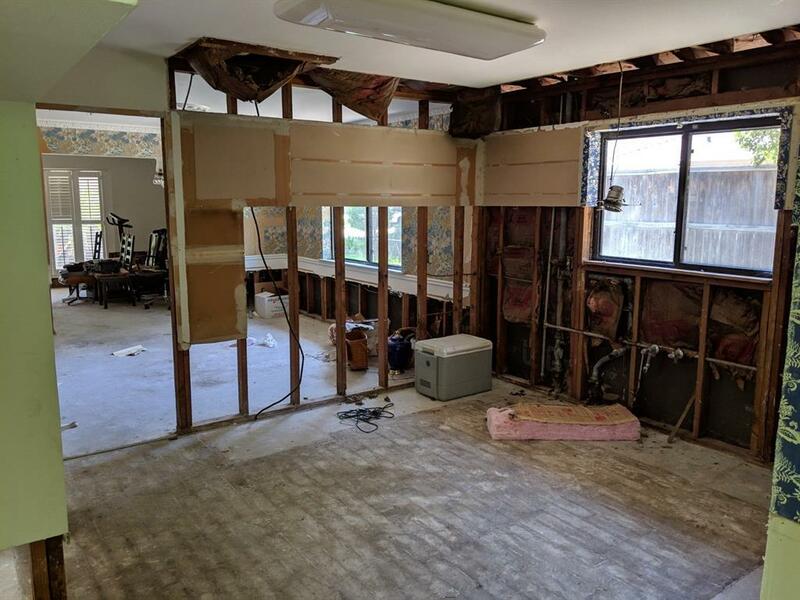 House flooded first time during Harvey and was remediated (per Previous Seller). This house is being sold at lot value. All dimensions are estimates! It is buyers responsibility to verify all measurements and statements. 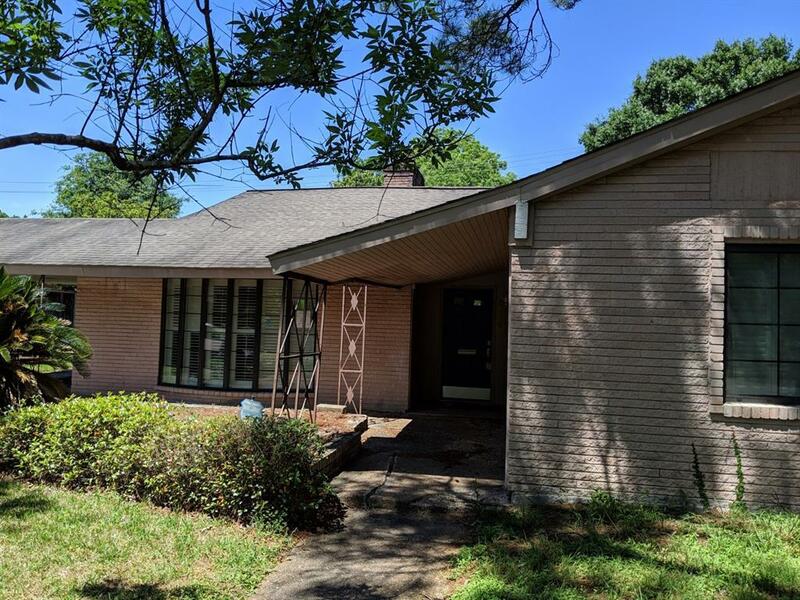 Listing courtesy of Powerstar Realty-Houston.